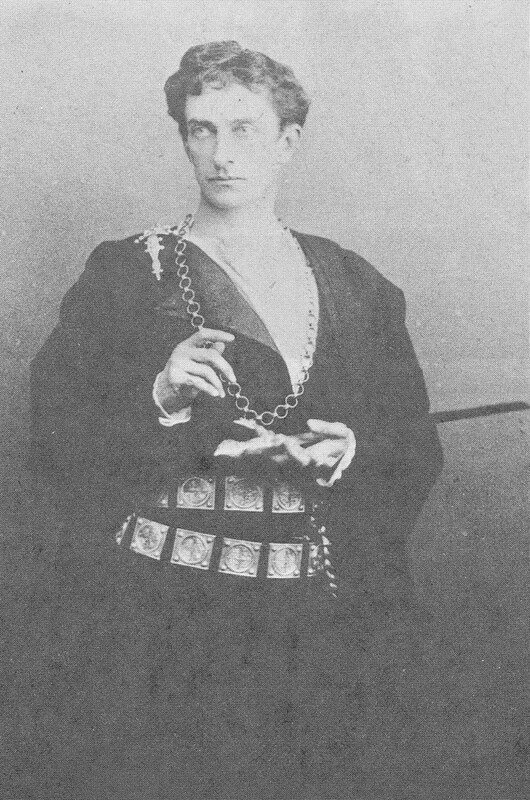 Johnston Forbes Robertson as Hamlet, Lyceum Theatre, London, 1897. Is acting a craft? Is it an art? How do we allow for such differences in the acting world as lie between the Little Rascals on the one hand and Meryl Streep on the other? What makes an actor? By definition, how can Stanislavsky’s so-called Method, which was created for the period of 1890 in Russia, be valid today,…in a period that has television, has the atom bomb, has radio, and media of communication for actors that didn’t exist for him. Indeed, why does the Method still matter and what is it? Mr. Ferrer went on to call it a kind of realism arising out of the Industrial Revolution and the political milieu of the time also evident in Impressionism in painting and music. I am just beginning to read Creating a Role and Building a Character, but I know a lot of what I’m going to find simply due to being in and around the theater and actors since I was six. An actor is more than a shell. He brings experience and talent to a role. His body carries physical memories of emotions. His mind remembers mental images of events. He is a whole, and a good actor applies it all to his assignment. He takes his own inner life and uses bits and pieces to create a character for the audience to believe in. He uses it all to craft a being to live and breathe its hour on the stage. Be not too tame neither; but let your own discretion be your tutor: suit the action to the word, the word to the action; with this special observance, that you o’erstep not the modesty of nature: for anything so overdone is from the purpose of playing, whose end, both at the first and now, was and is, to hold, as ’twere, the mirror up to nature; to show virtue her own image, scorn her own image, and the very age and body of the time his form and pressure. Shakespeare draws a line between using all gently and anything so overdone. Isn’t he calling for realism? While the words here concentrate on outward shows of action, won’t the inward feelings follow that give the Player the ability to cry for Hecuba? Or is it all bound up in talent? I don’t know the full answer to that yet, and I’m looking forward to the possibility of discovering it.